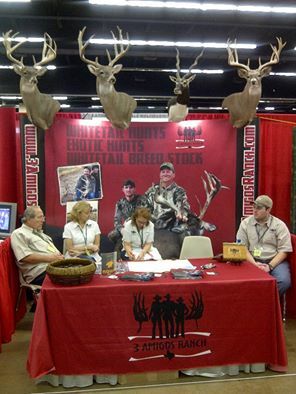 The 3 Amigos Ranch booth looked awesome at the 2013 Texas Trophy Hunters Association event. 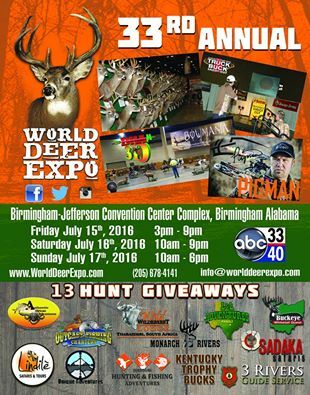 This month we’ll be showing off our big deer at the Annual World Deer Expo in Birmingham, Alabama July 15-17! If you’re in the area, stop by and book your hunt! !